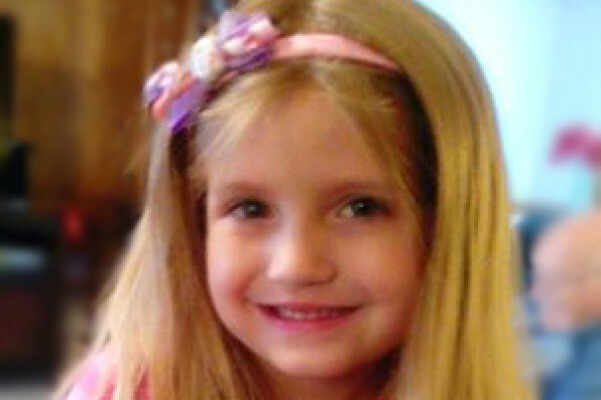 AUBREY, Texas – A Texas couple are suing Apple, claiming its FaceTime app is responsible for the death of their 5-year-old daughter. James and Bethany Modisette say Apple was granted a patent in 2014 for a FaceTime design that would’ve used GPS tracking to determine speed of travel to prevent people from using the app while driving, reports Courthouse News. Yet Apple never implemented the design, nor did it strongly warn drivers against using the app, per the lawsuit filed Friday. As a result, Garrett Wilhelm, 22, was able to use FaceTime while driving 65mph on Interstate I-35 near Dallas on Christmas Eve in 2014, when he slammed into the back of the Modisettes’ vehicle, which had slowed with other vehicles because of a traffic accident, say police. Wilhelm’s vehicle rolled “up and over the driver’s side of the Modisette car,” the lawsuit states. Driver James and 5-year-old Moriah, seated behind him, were both critically injured. James, Bethany, and 8-year-old daughter Isabella were taken by ambulance to Denton Regional Medical Center, along with Wilhelm, while Moriah was airlifted to Cook Children’s Medical Center in Fort Worth, where she died of her injuries, reports the Denton Record-Chronicle. Wilhelm—whose FaceTime app was still active when officers arrived on the scene, say police—now faces a manslaughter charge. But Apple’s failures “were a substantial factor in causing the plaintiffs’ injuries and decedent’s death,” the lawsuit states.